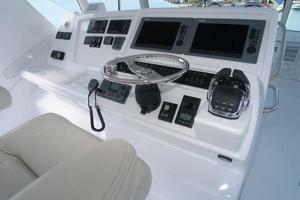 This true fishing/cruising sedan is beautifully equipped. 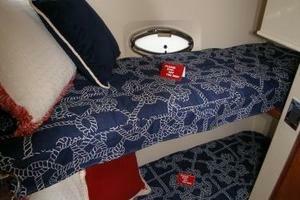 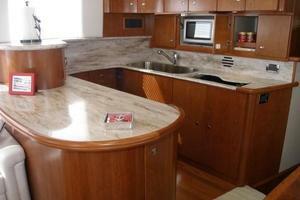 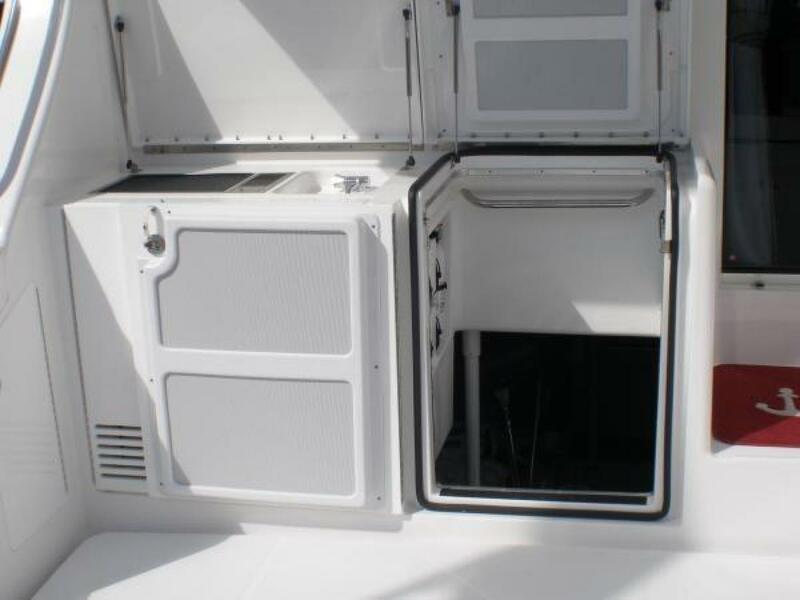 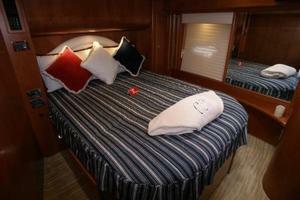 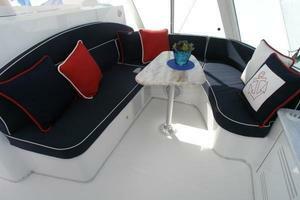 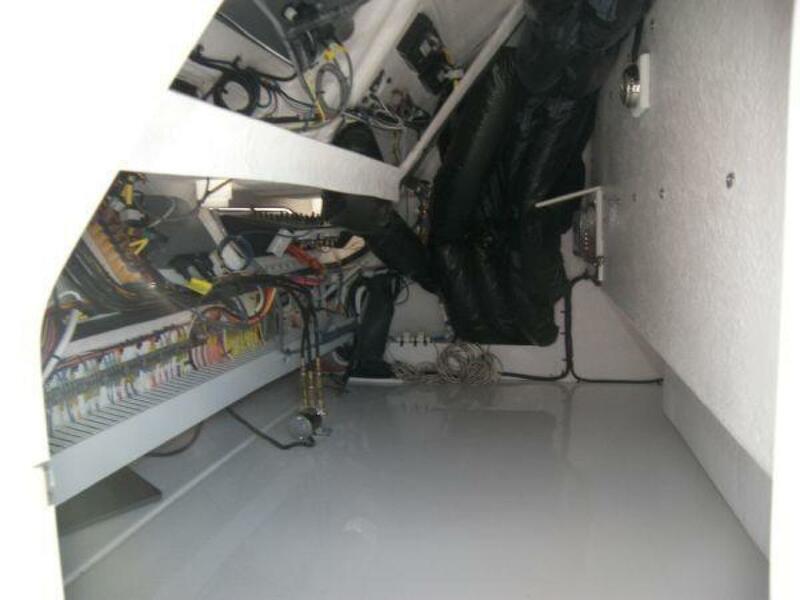 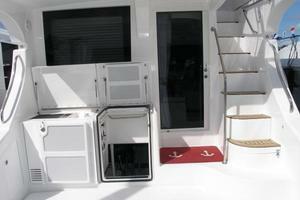 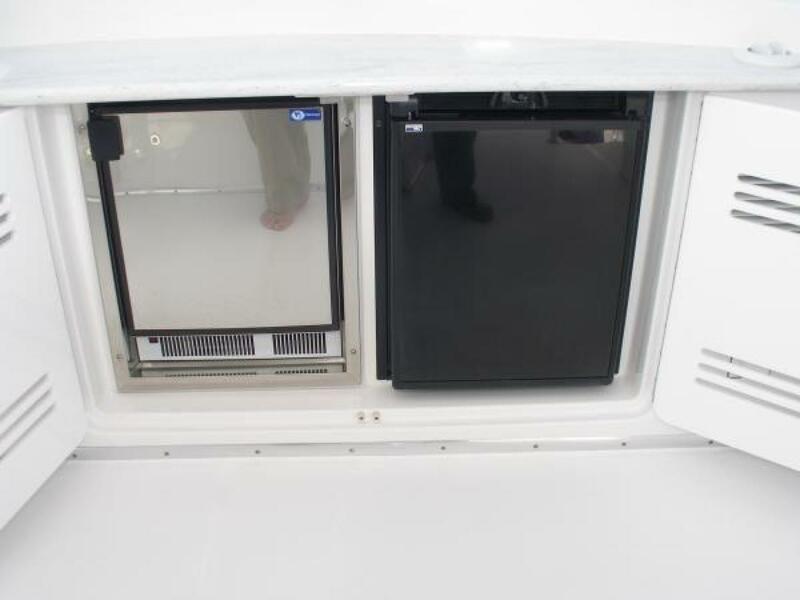 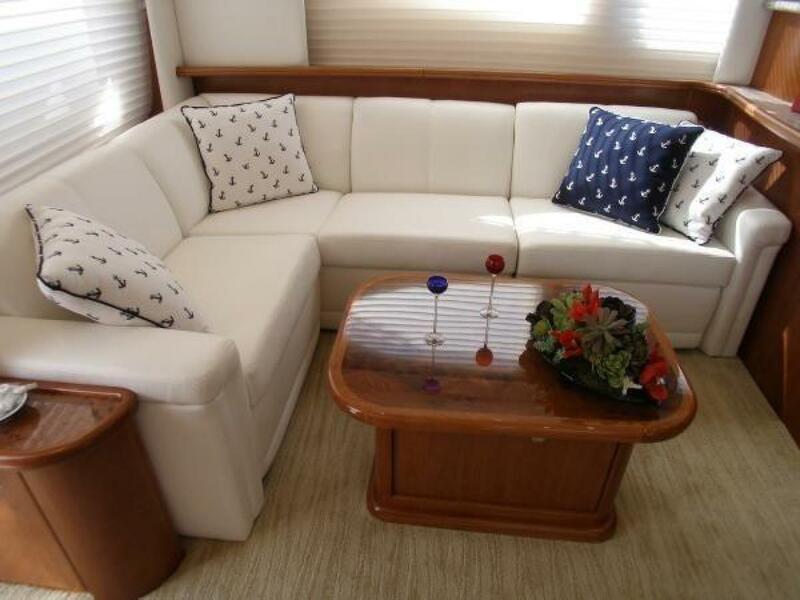 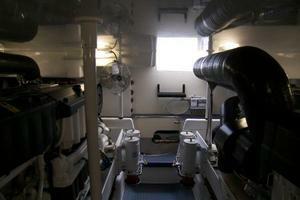 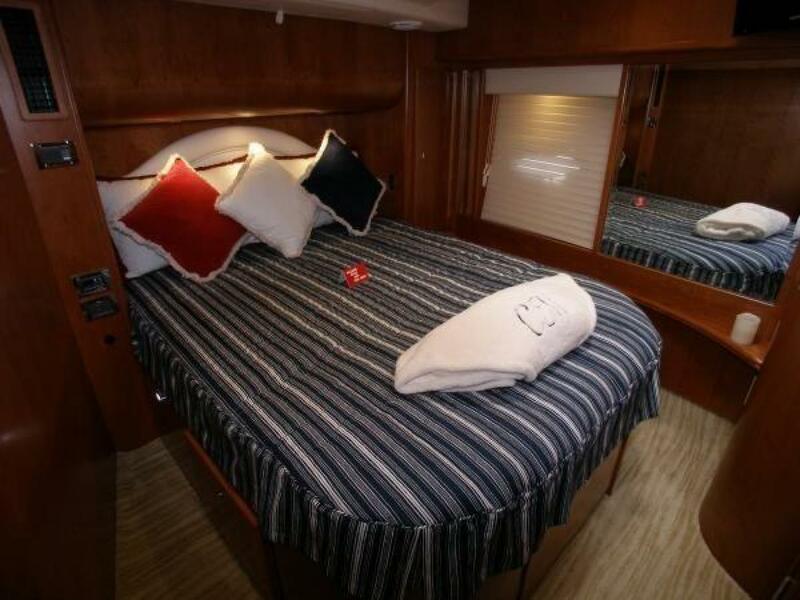 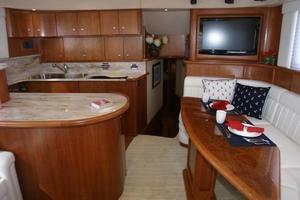 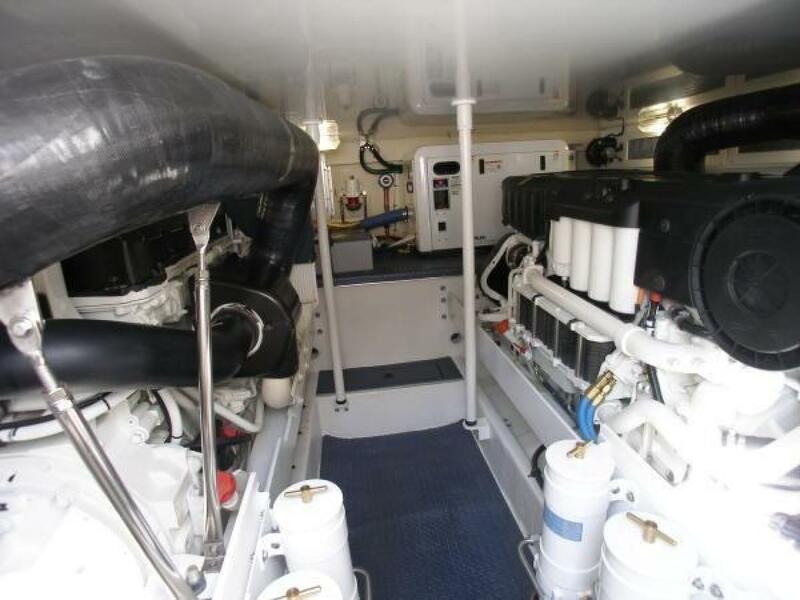 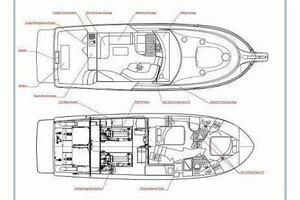 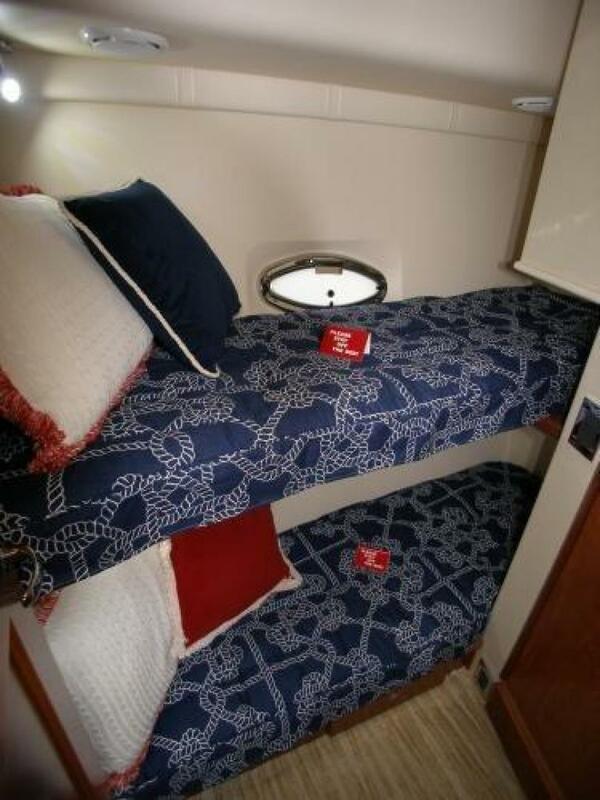 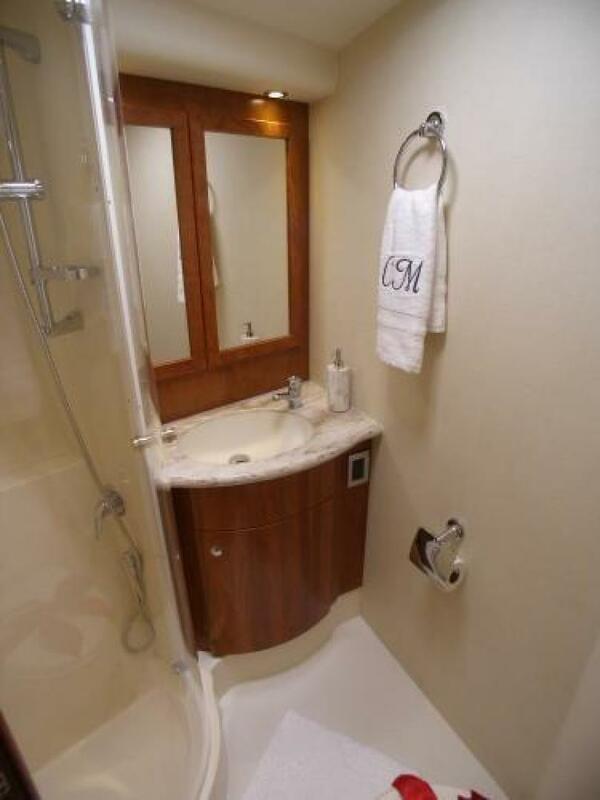 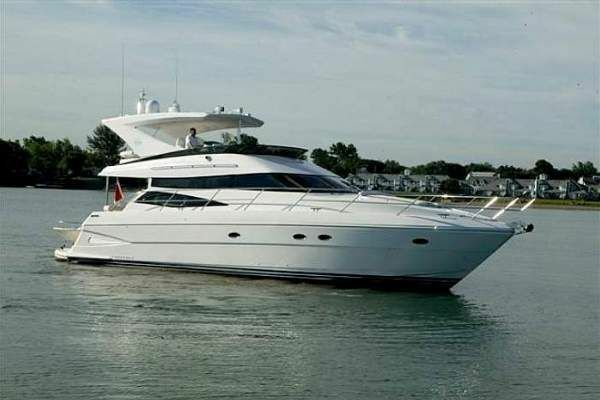 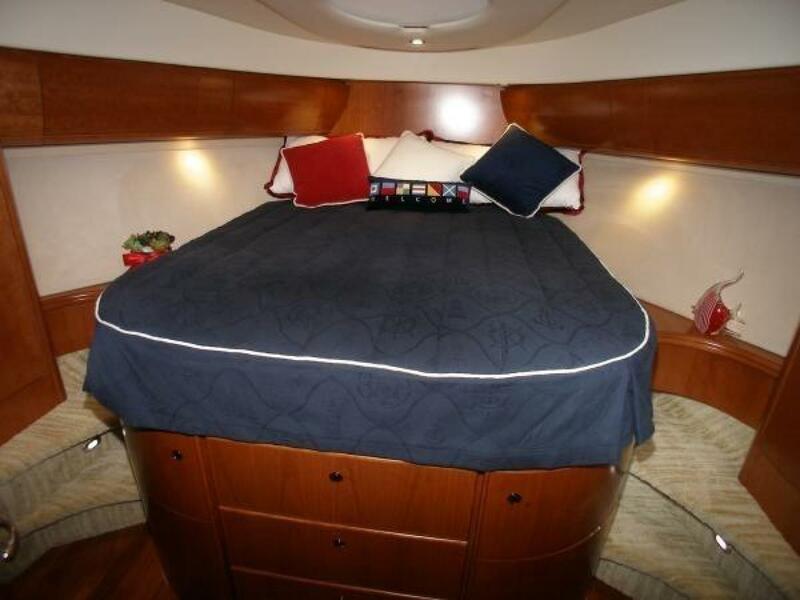 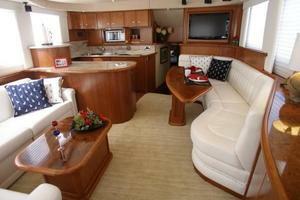 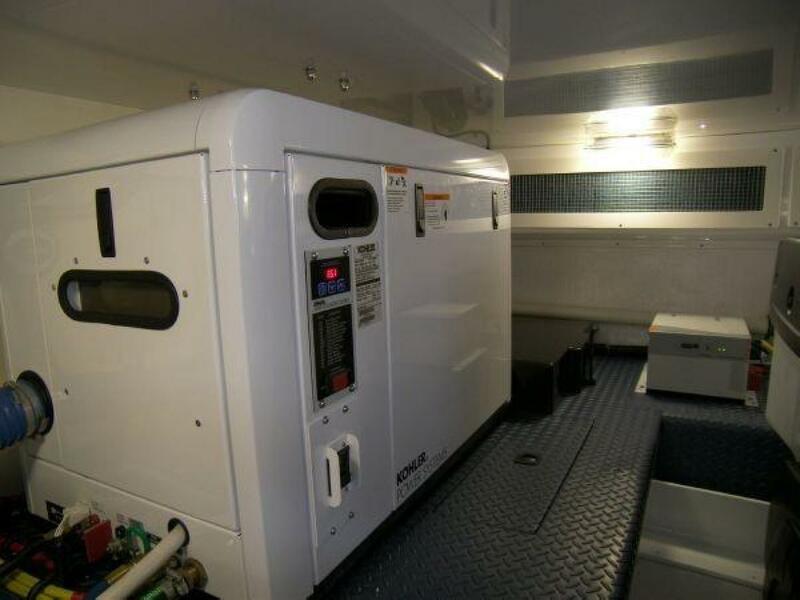 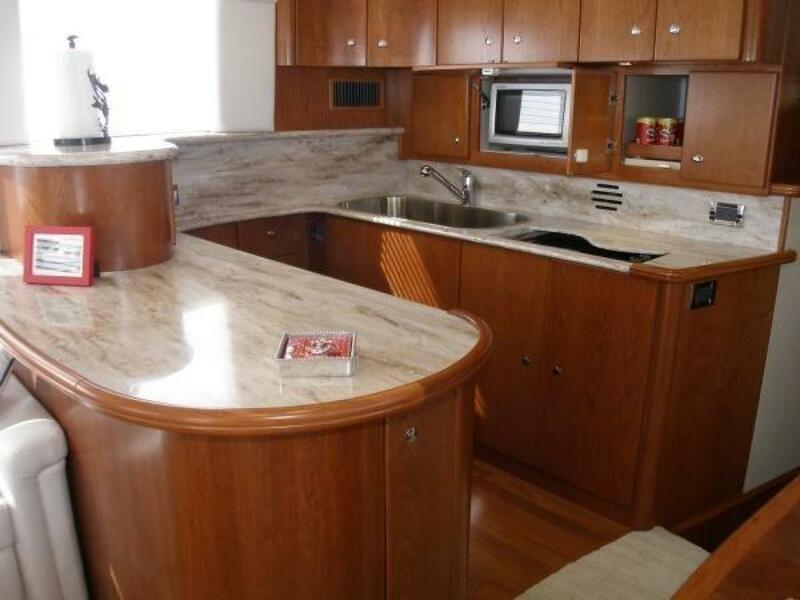 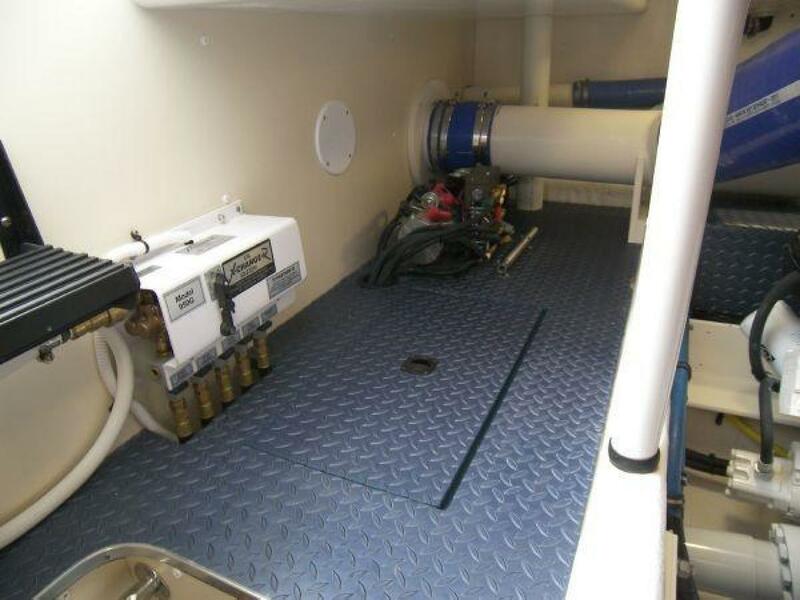 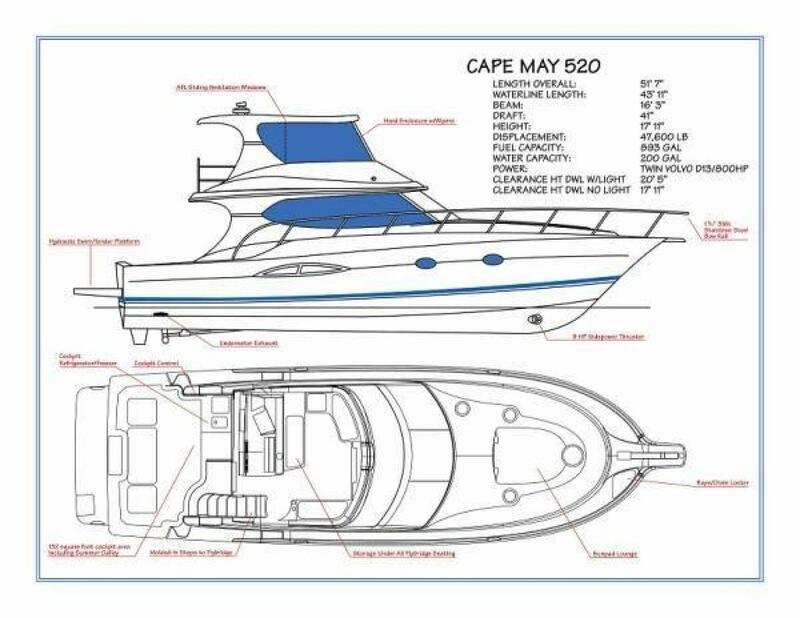 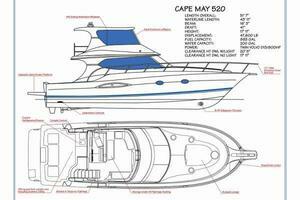 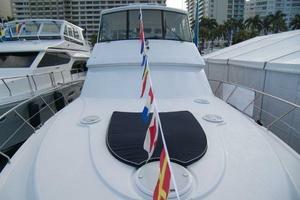 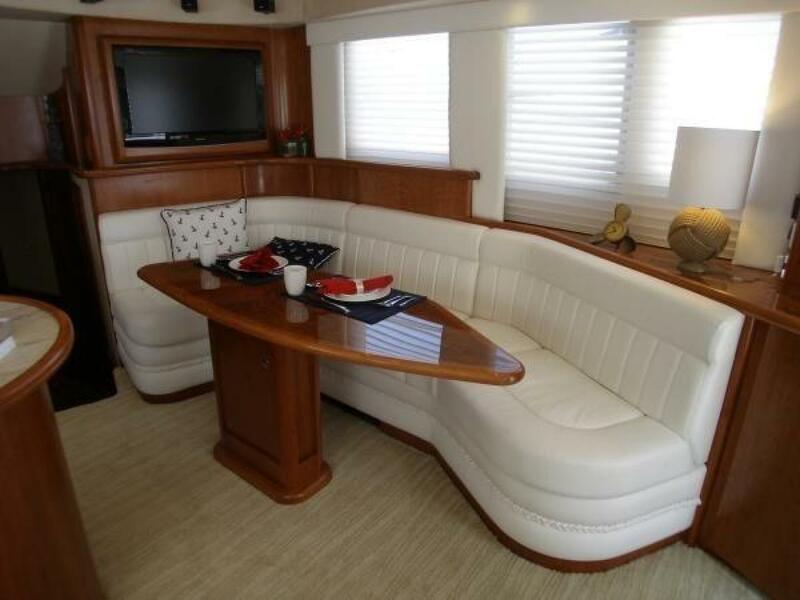 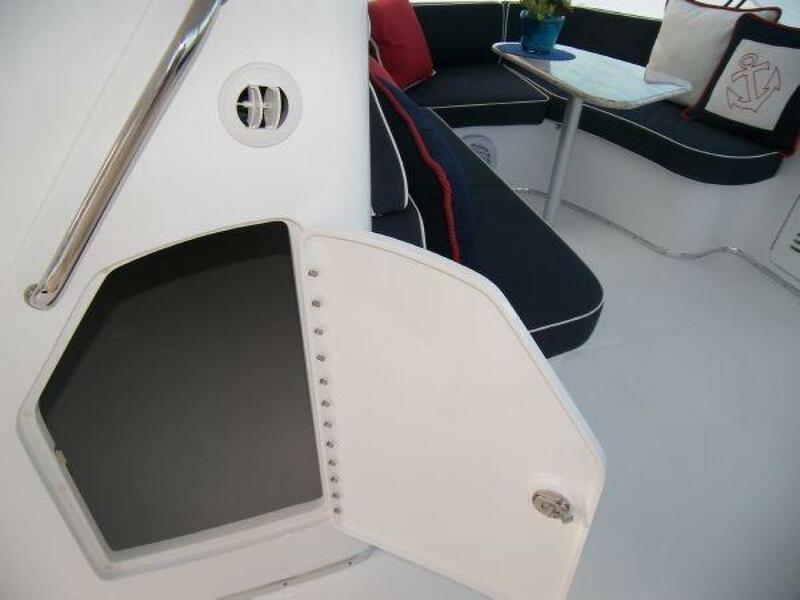 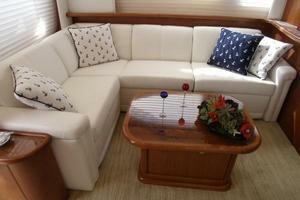 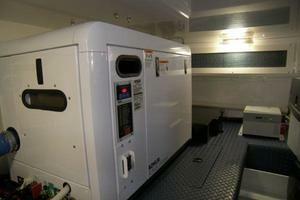 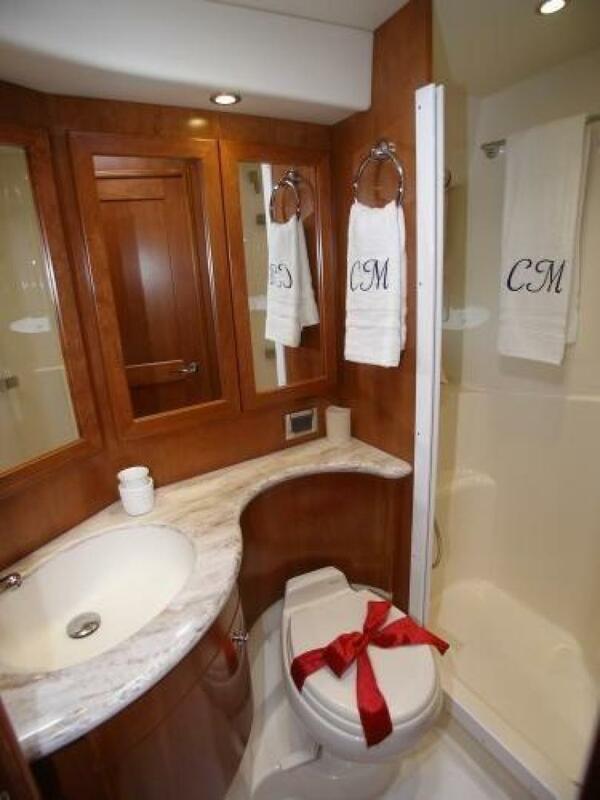 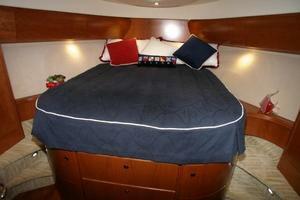 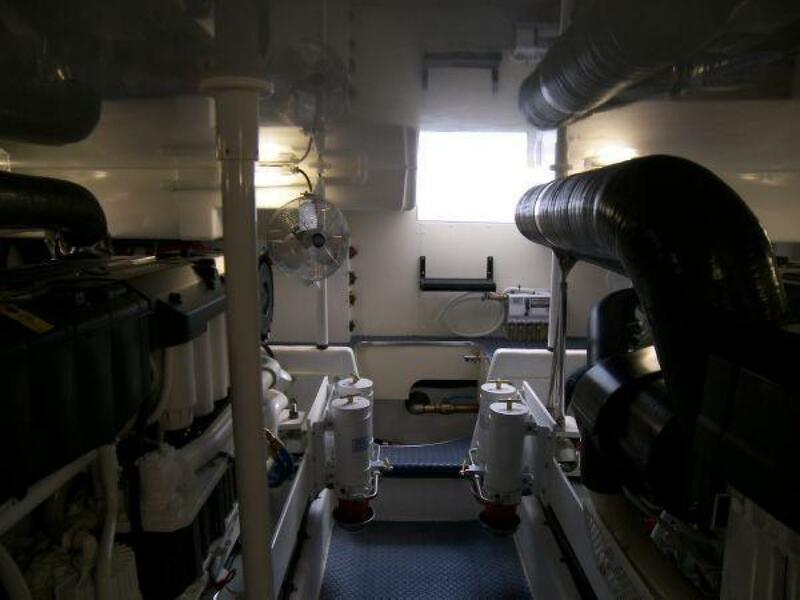 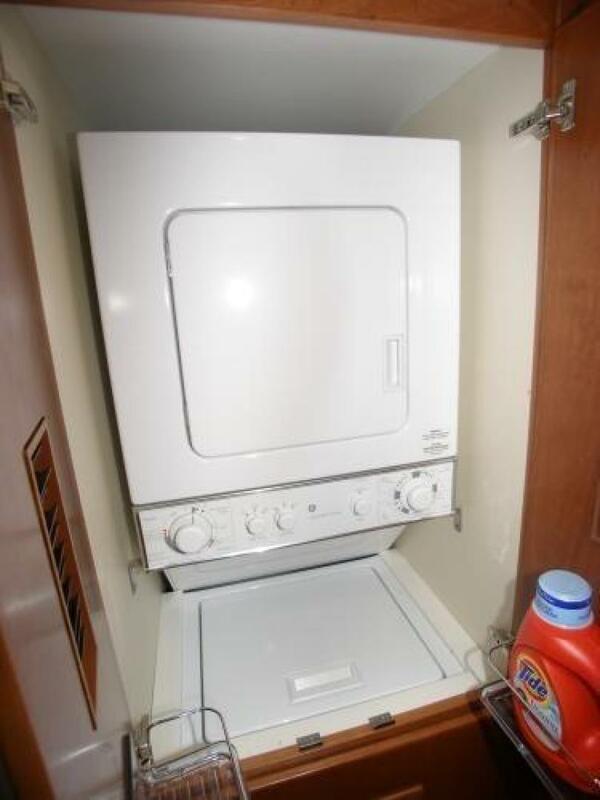 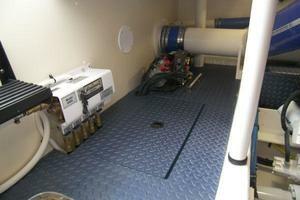 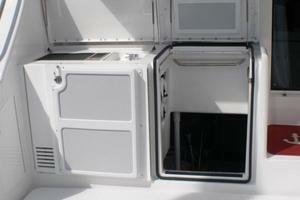 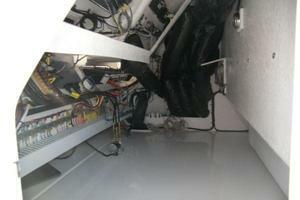 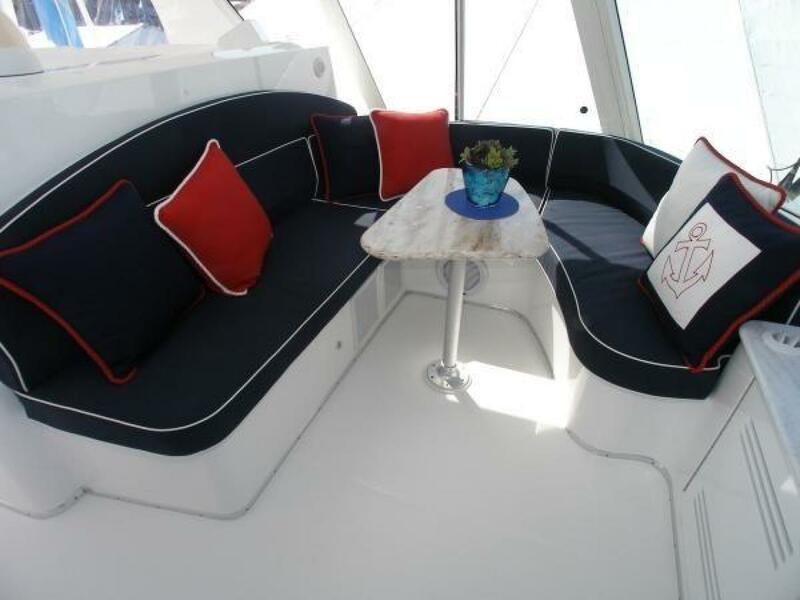 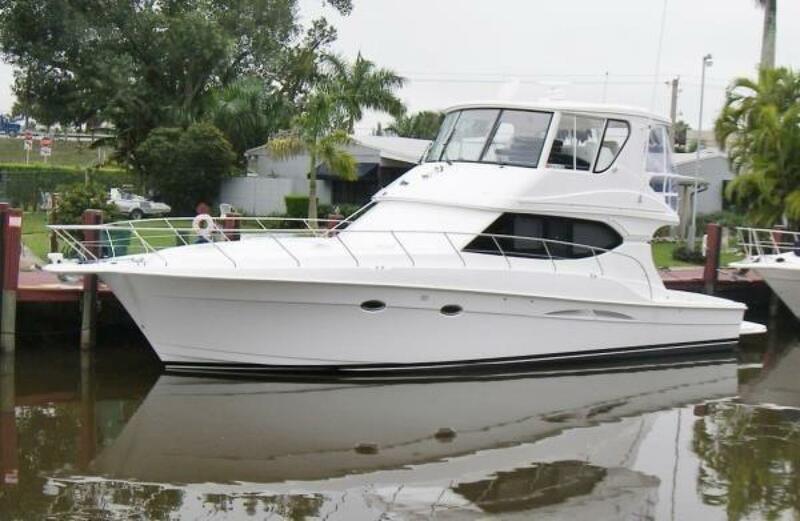 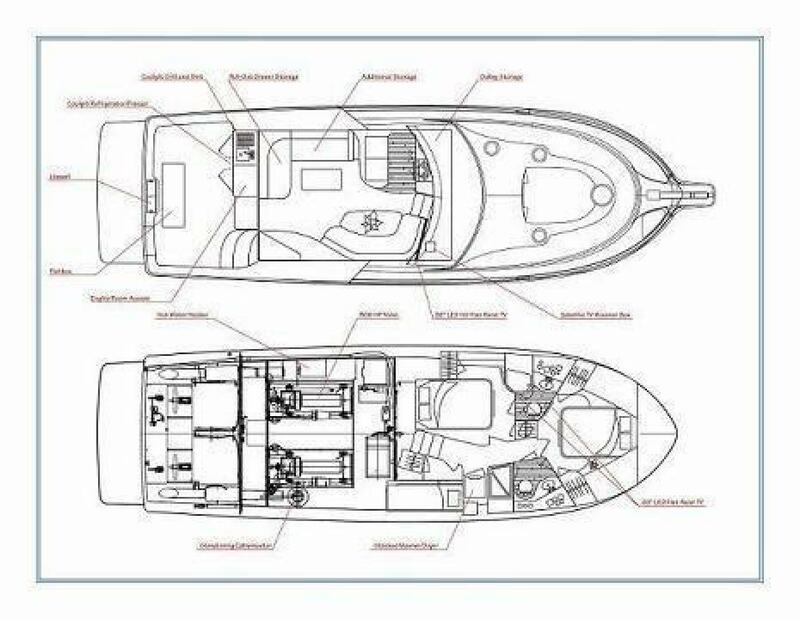 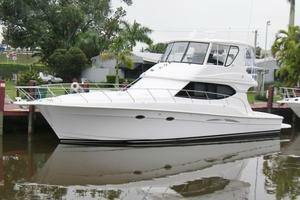 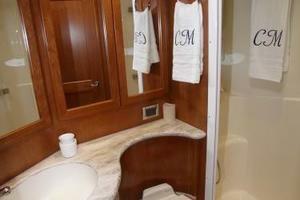 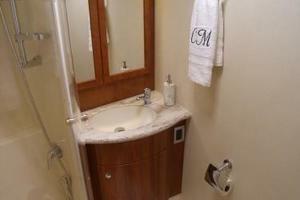 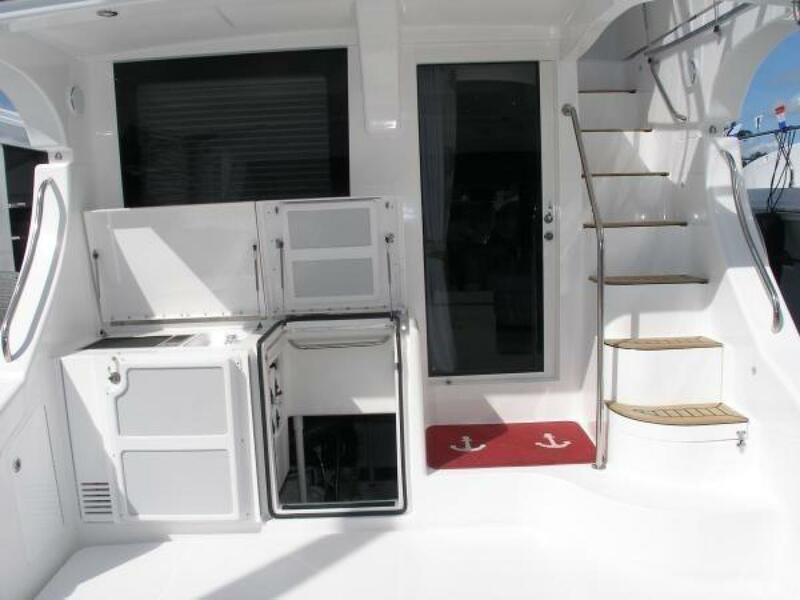 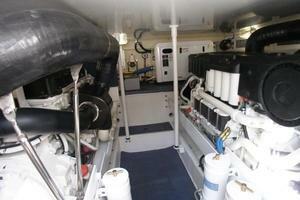 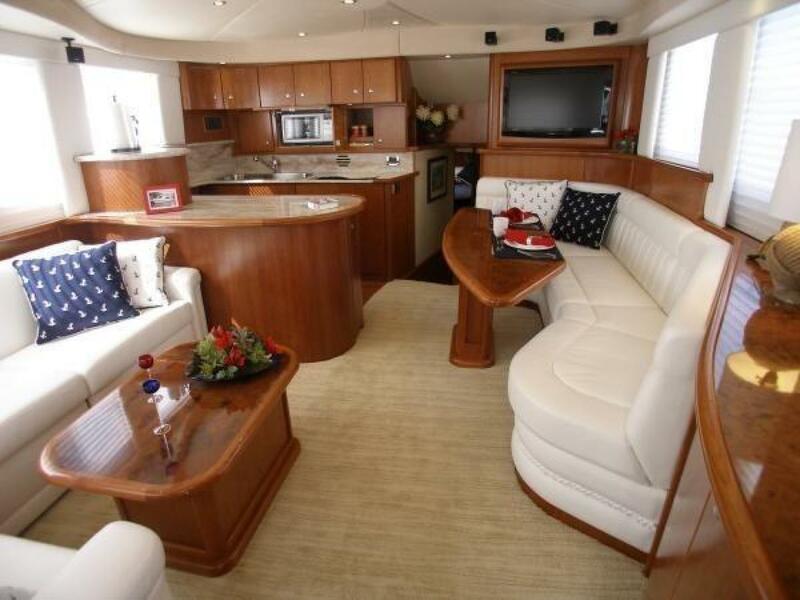 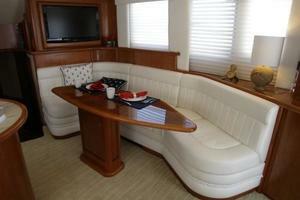 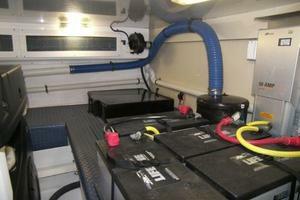 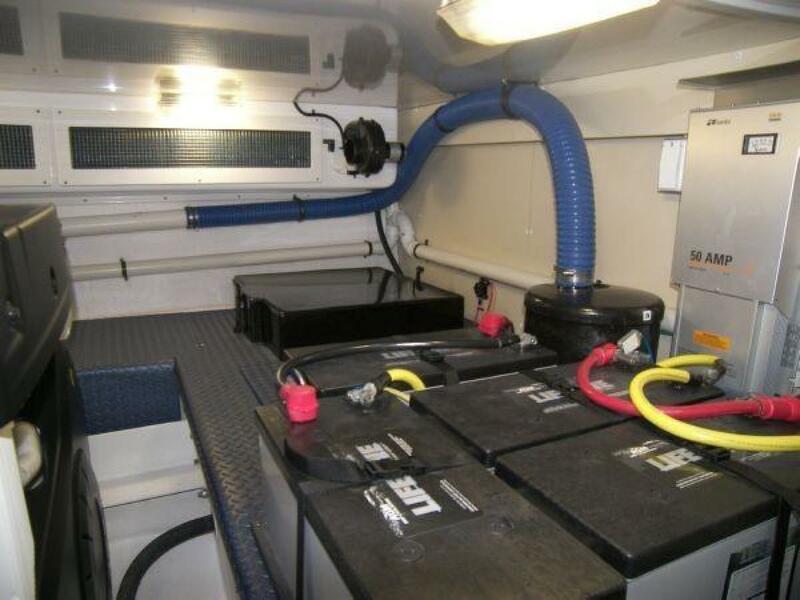 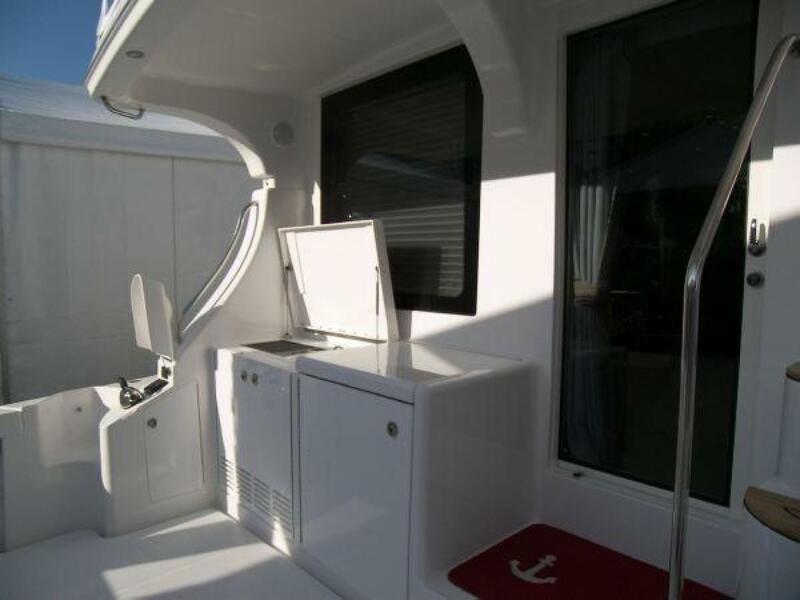 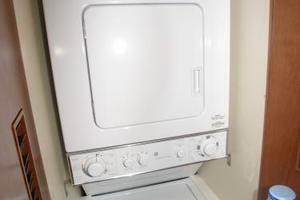 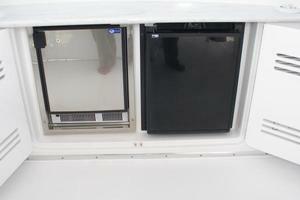 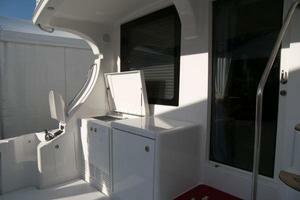 With a 3 stateroom 2 head layout she boasts a full skylounge with a/c and heat. 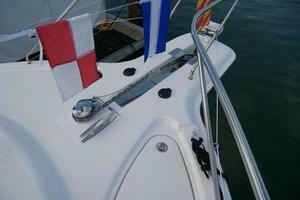 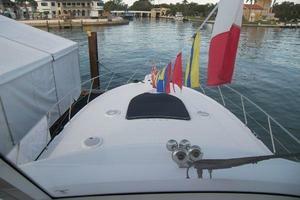 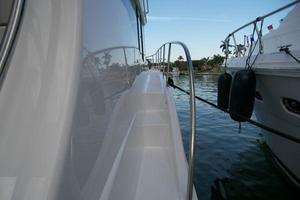 She has been well maintained and is ready to cruise. 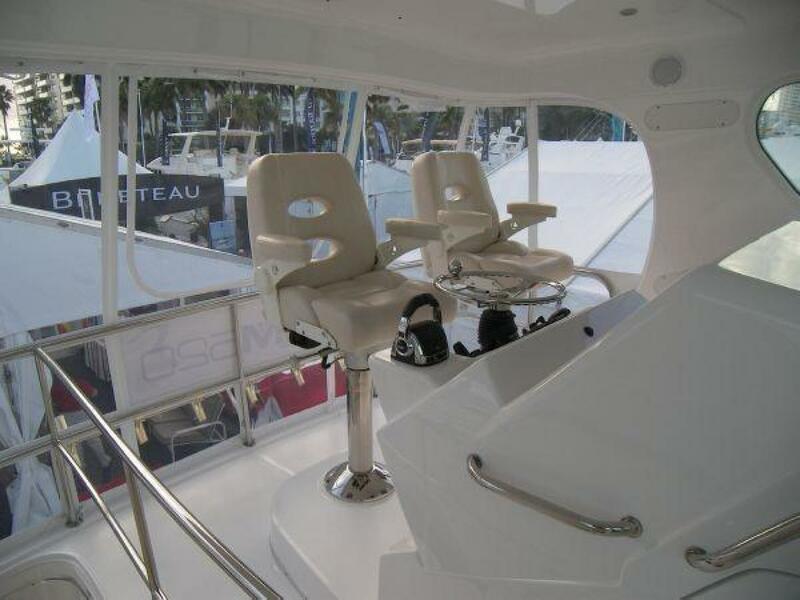 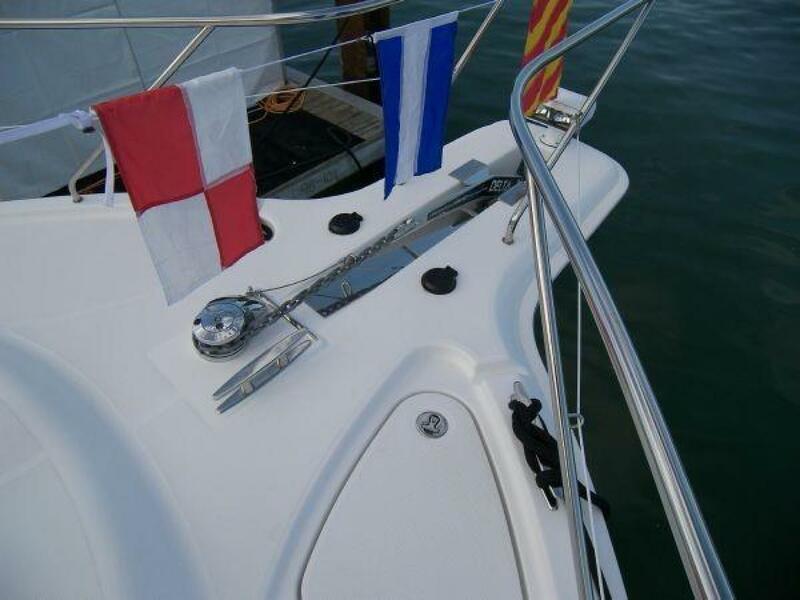 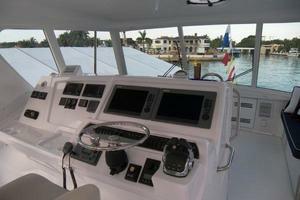 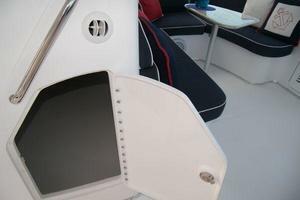 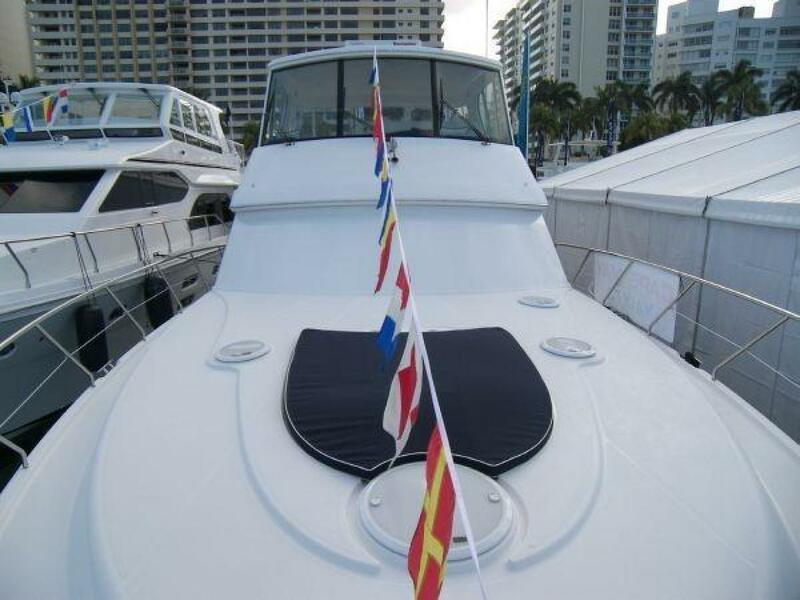 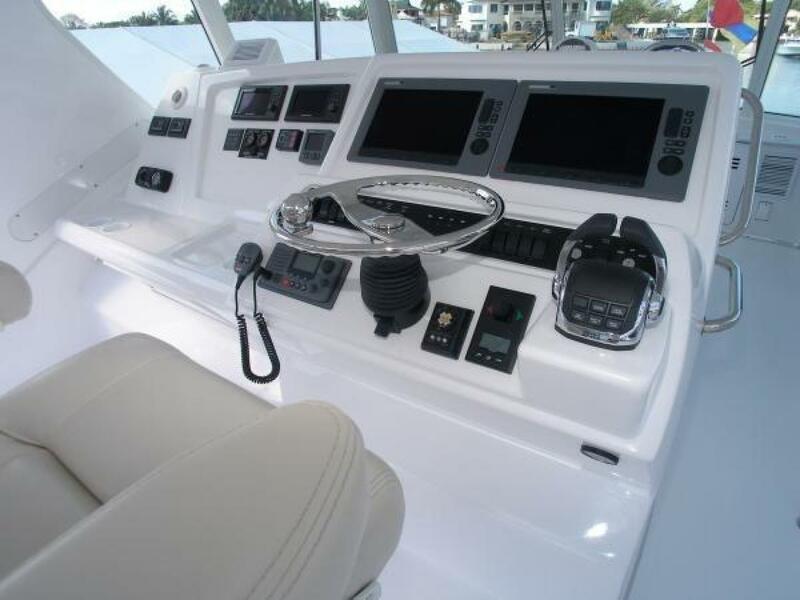 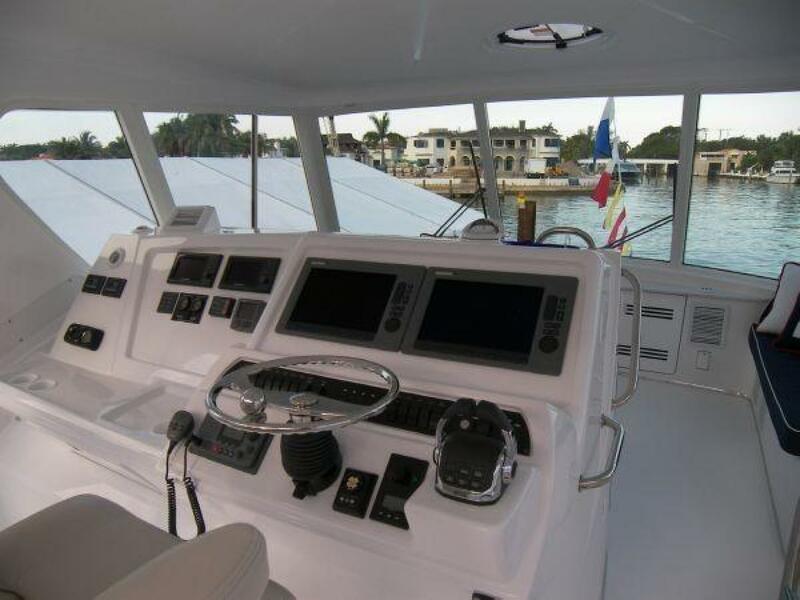 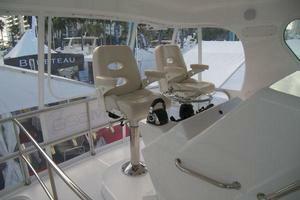 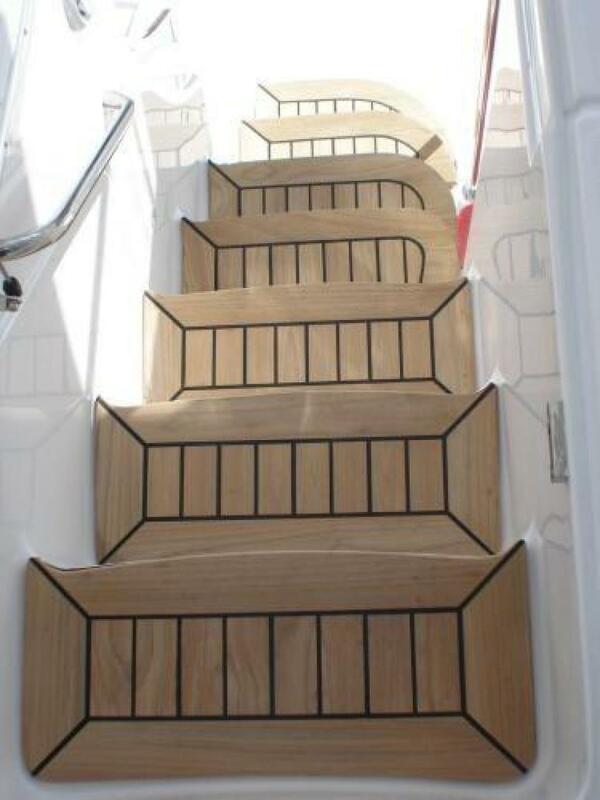 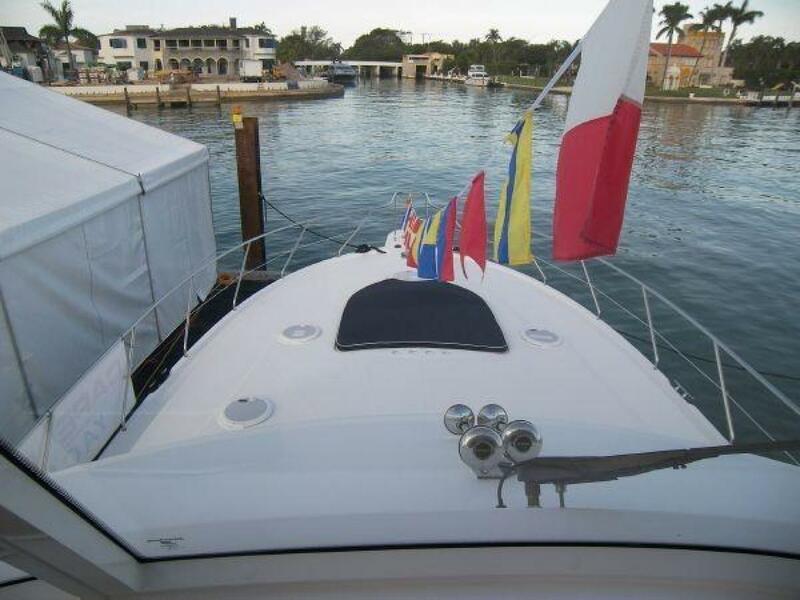 Call today to see how you can get in the captain's seat!